Cheerful texture pack 16x16 made in yellow and blue colors. As you can see, even a fortress of hell looks very attractive and tempting! Bookshelves, core, bed and other decorative blocks, as we have seen was decorated in bright, vibrant colors! 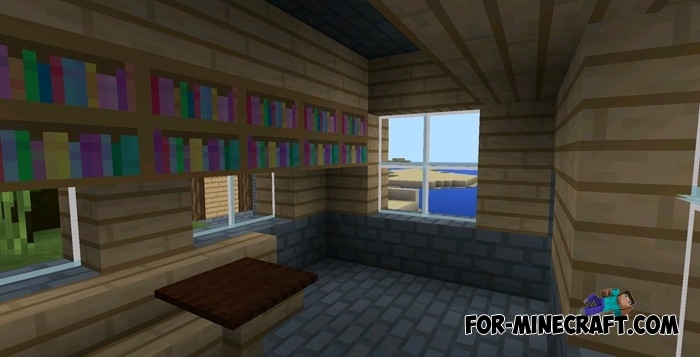 WillPack [32x32] texture for Minecraft Pocket Edition 0.10.4Texture pack «WillPack» - is a very high quality texture which is made in the style of realism. It contains a very bright cheerful colors that blend with very cool style. 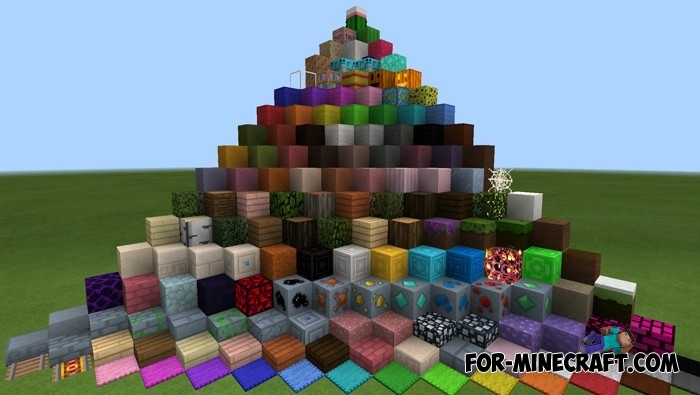 HOW DO I DOWNLOADED THIS TEXTURE PACK!!!!!!!!! !